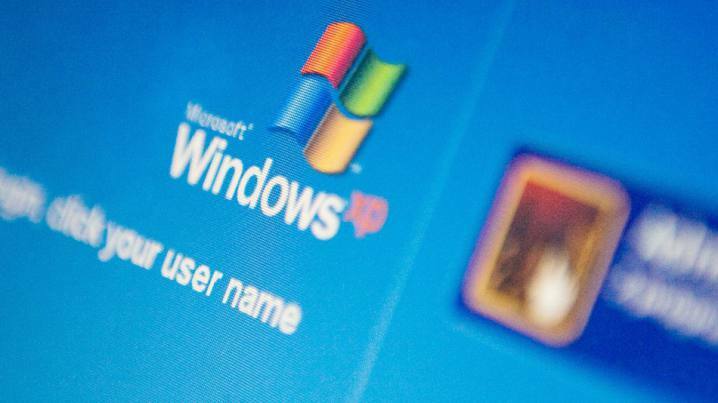 Microsoft has released Windows XP update KB982316 to fix security released issues in the OS. Previously, the company rolled out update KB4012598 for Windows devices to fix WannaCry ransomware. According to the company, a security issue has been identified that could allow an authenticated local attacker to compromise your system and gain control over it. With the latest Windows XP update KB982316 you can fix this issue. Recently, WannaCry ransomware infected 300,000 computers in more than 150 countries on May 12th. The ransomware demands $300 to restore the infected device’s files. WannaCry infects computers with outdated Windows versions. You can download the update from the link below. The update download size is around 492KB.